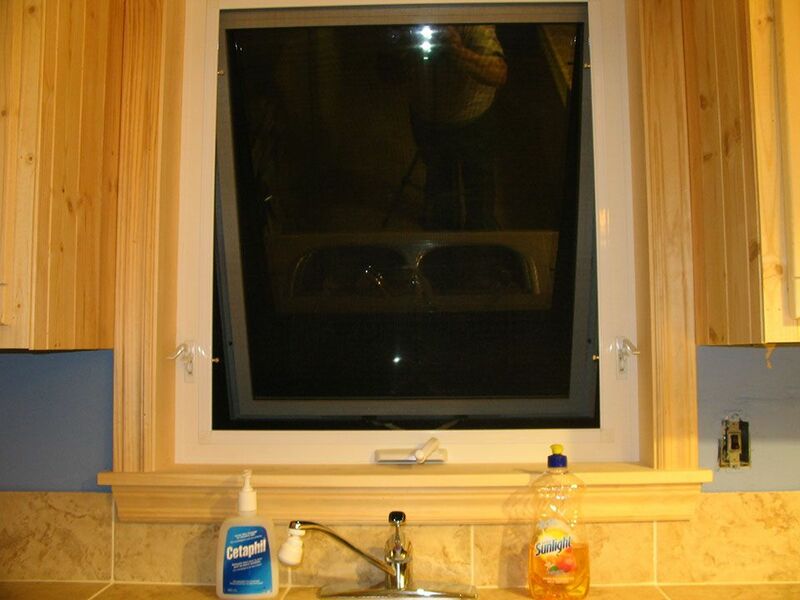 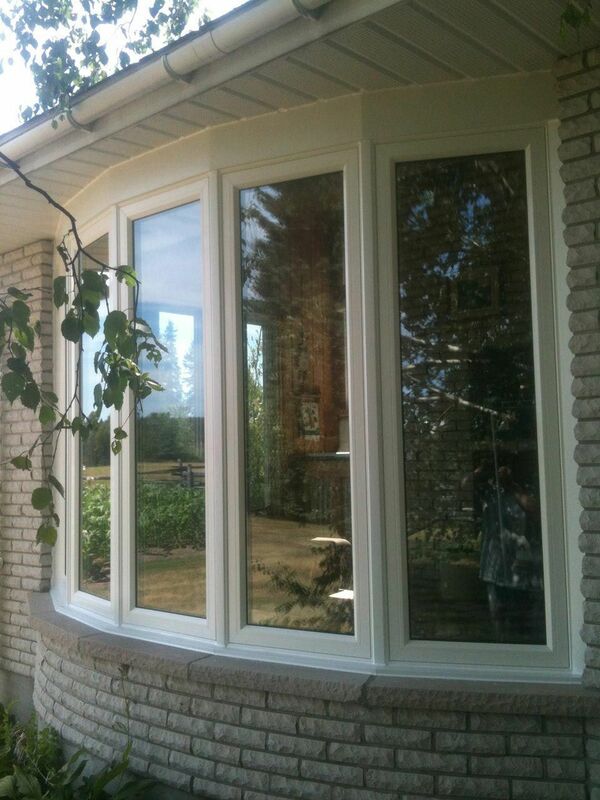 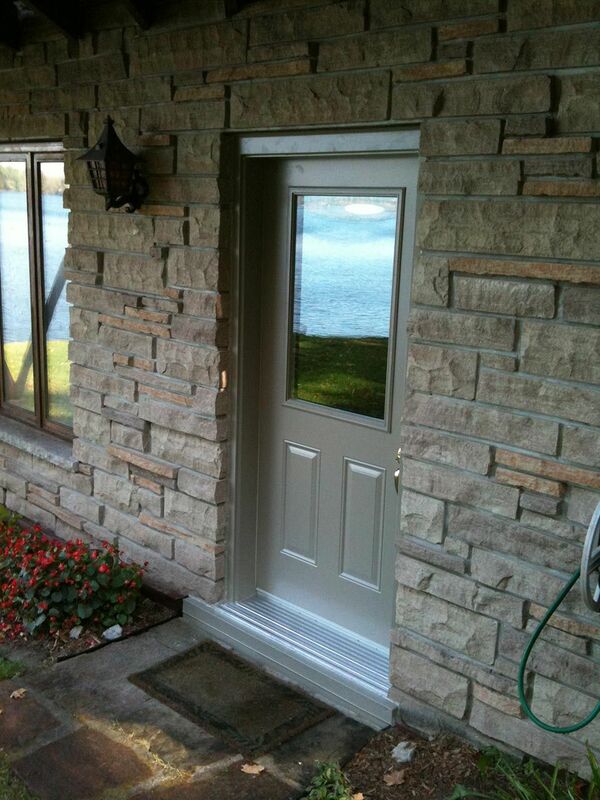 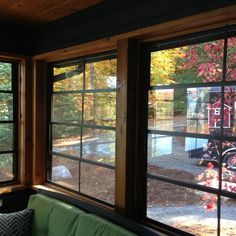 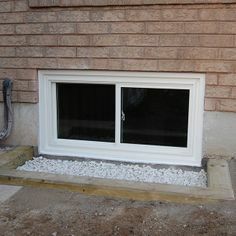 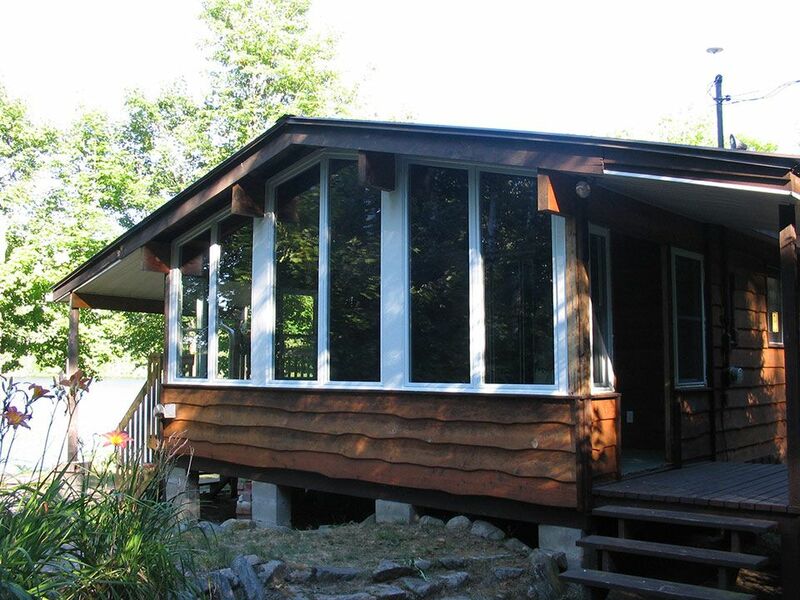 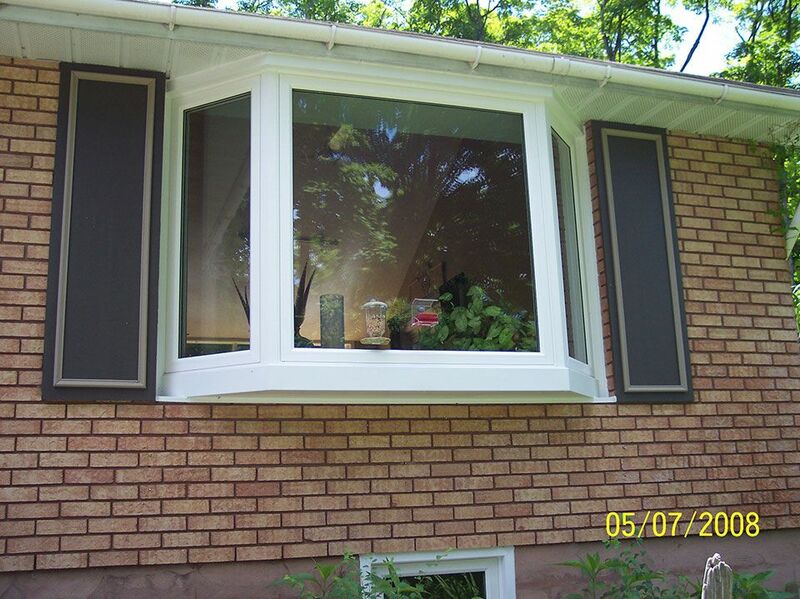 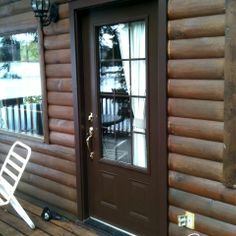 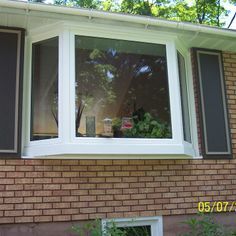 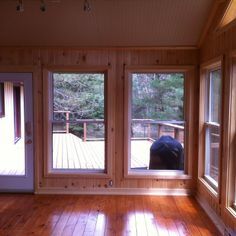 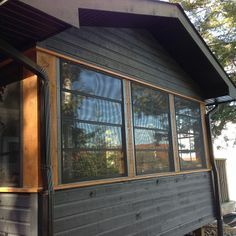 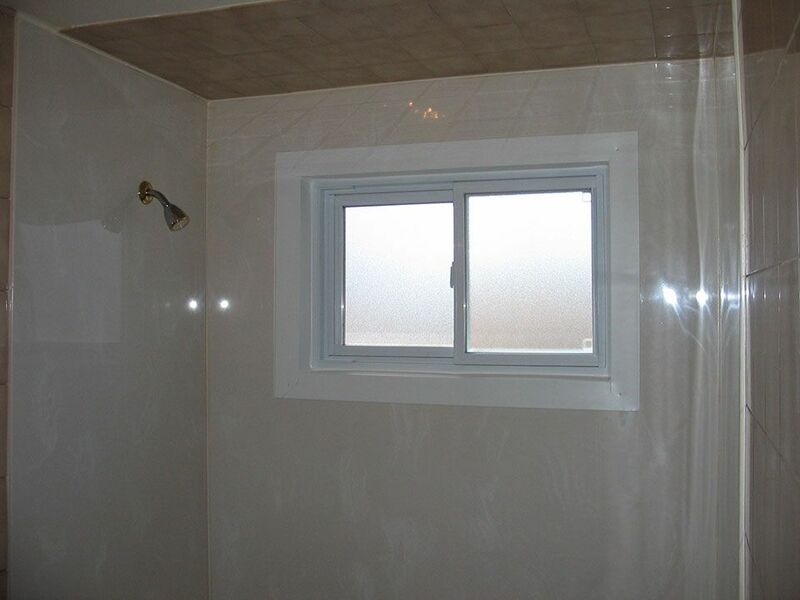 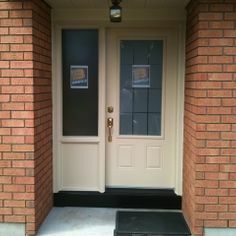 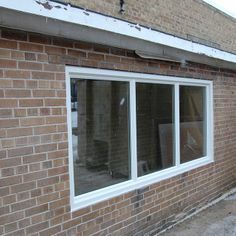 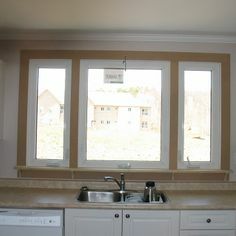 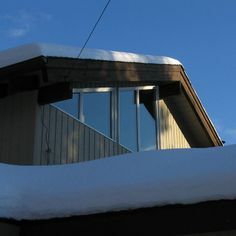 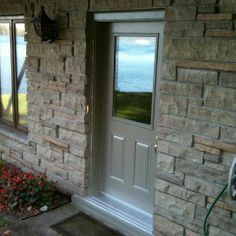 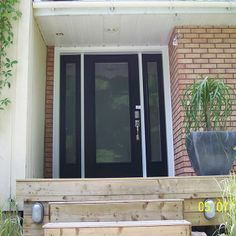 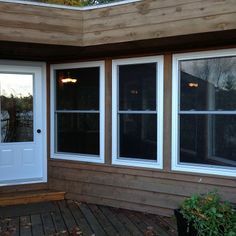 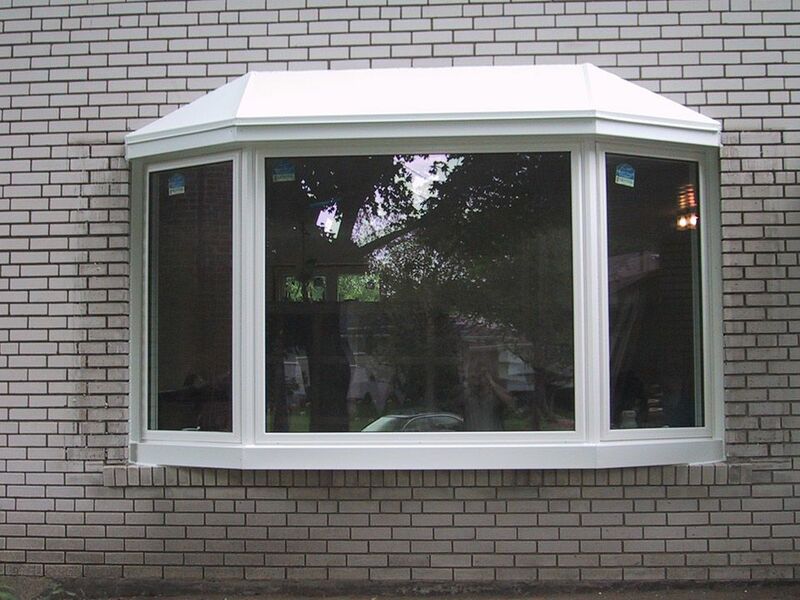 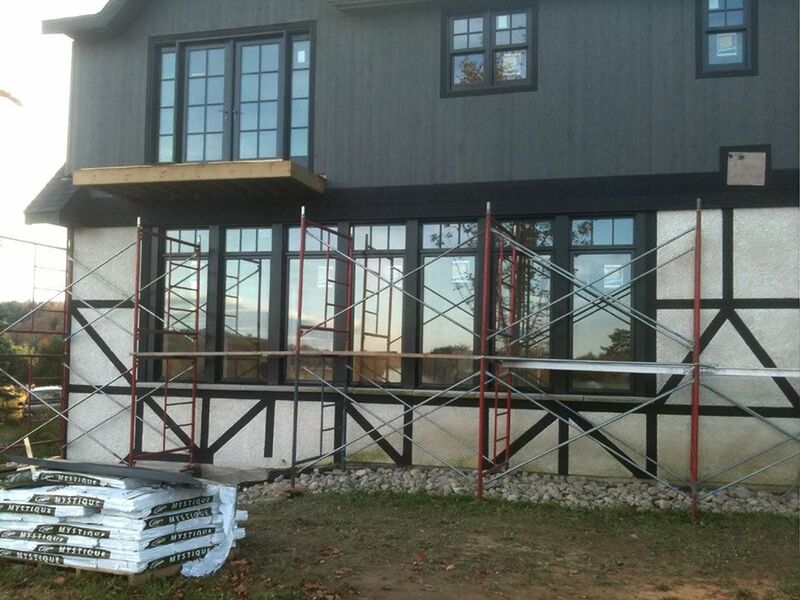 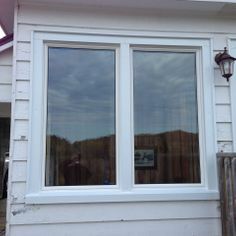 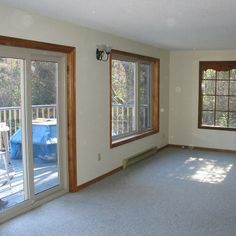 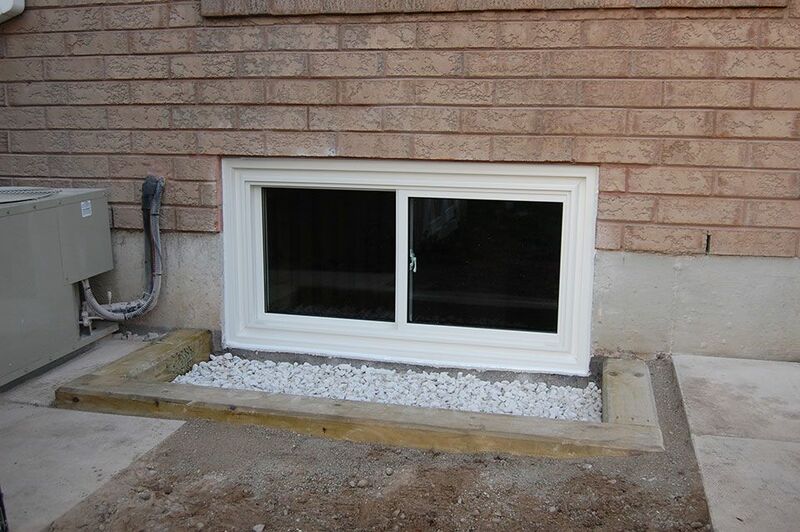 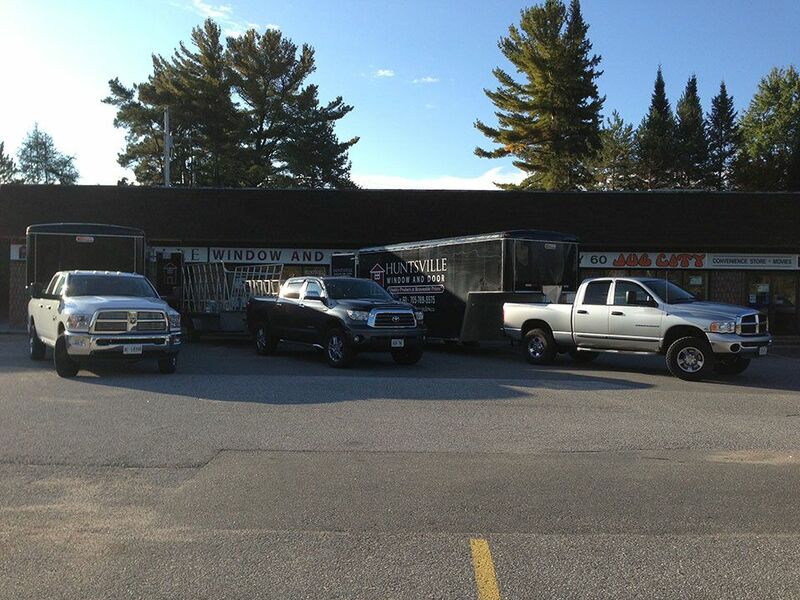 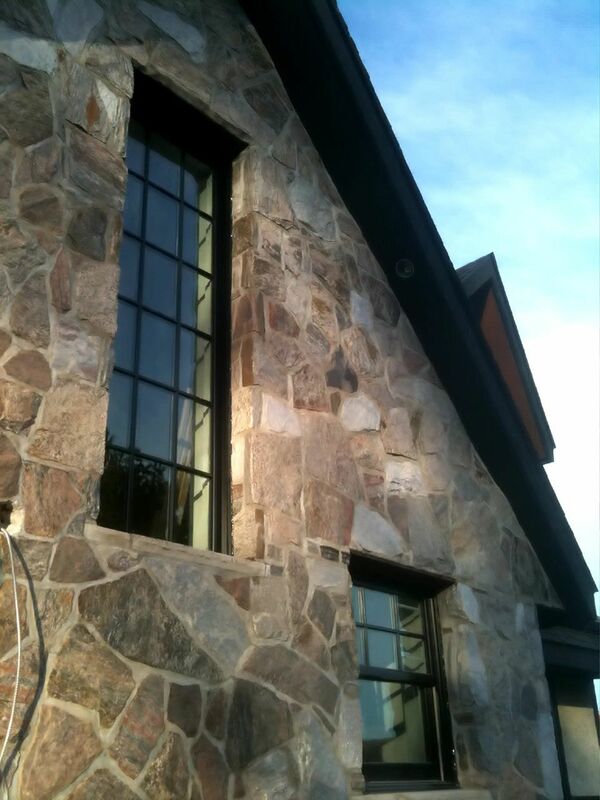 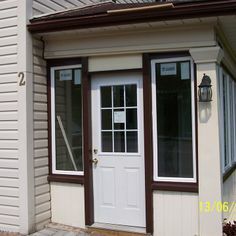 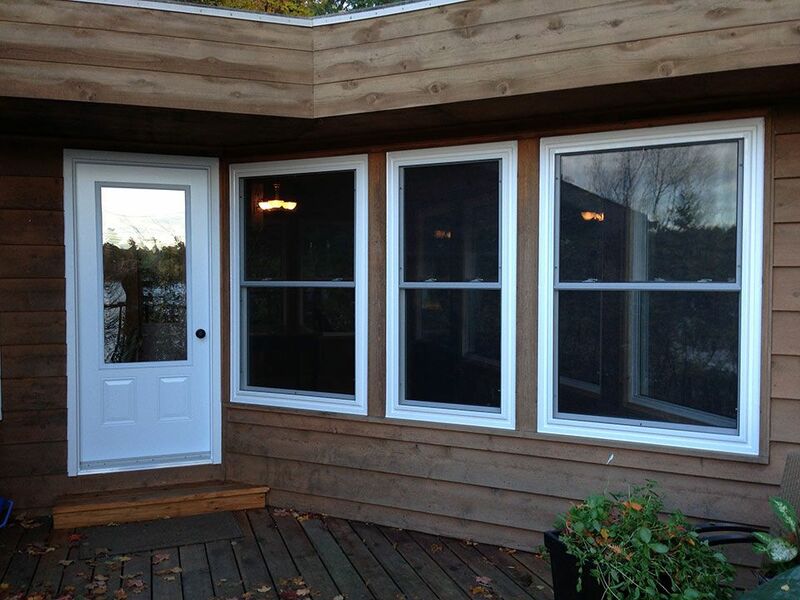 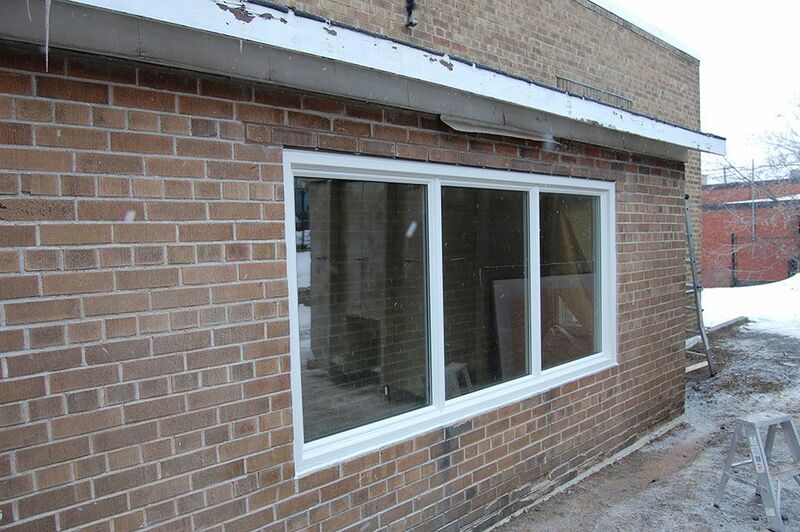 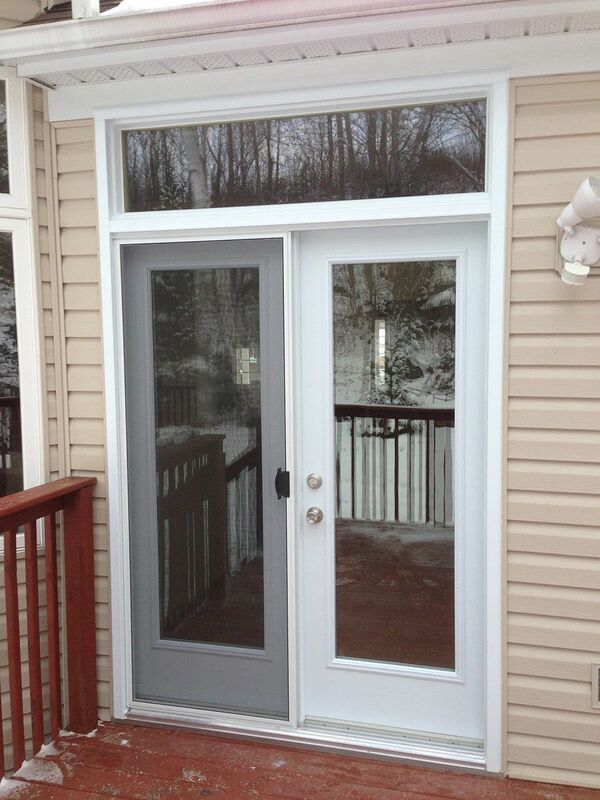 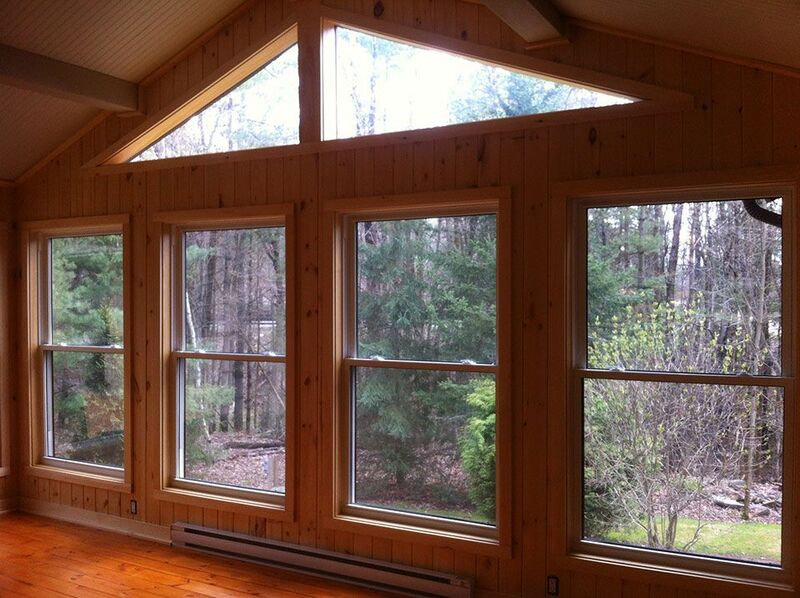 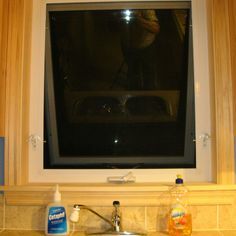 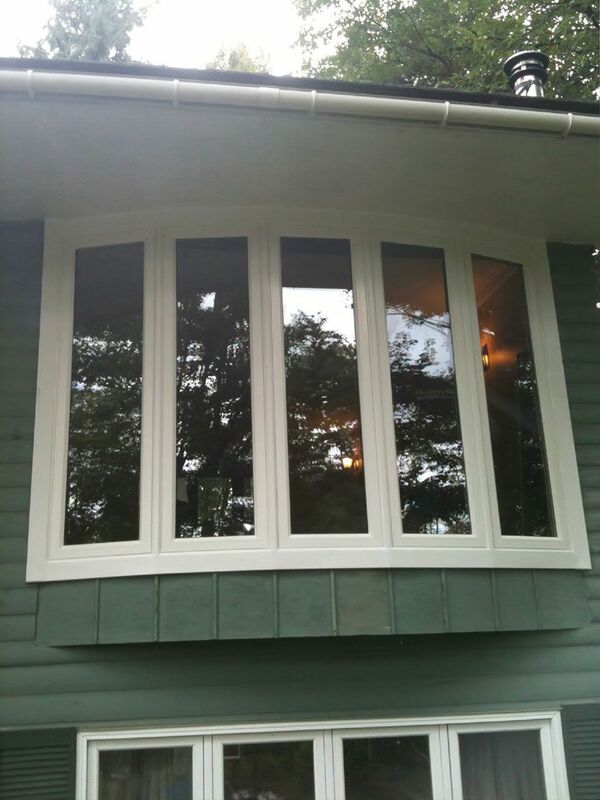 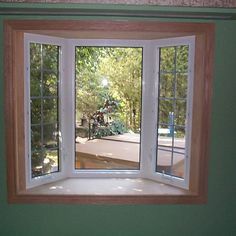 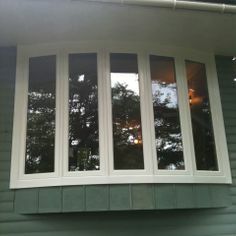 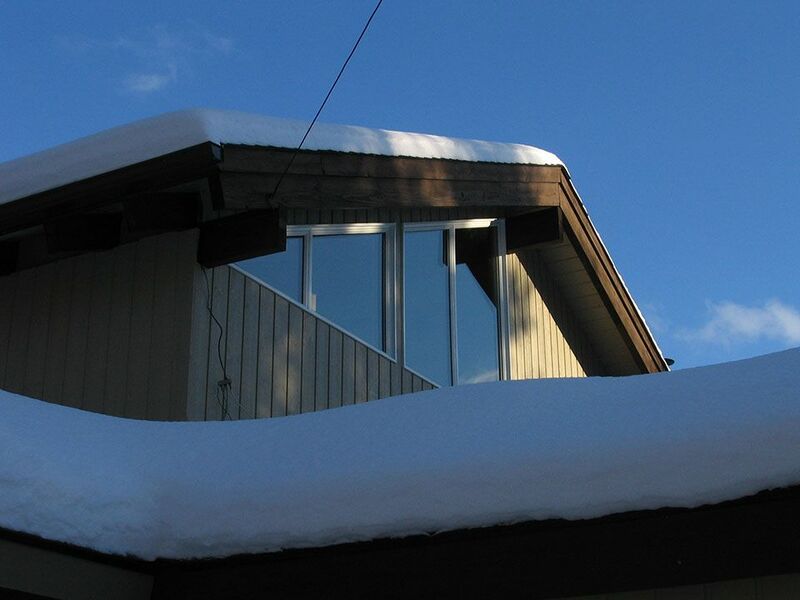 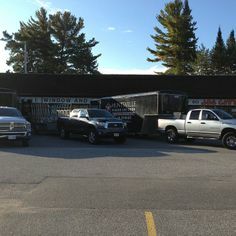 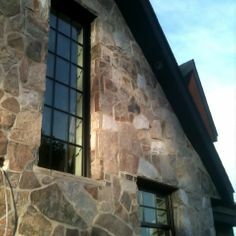 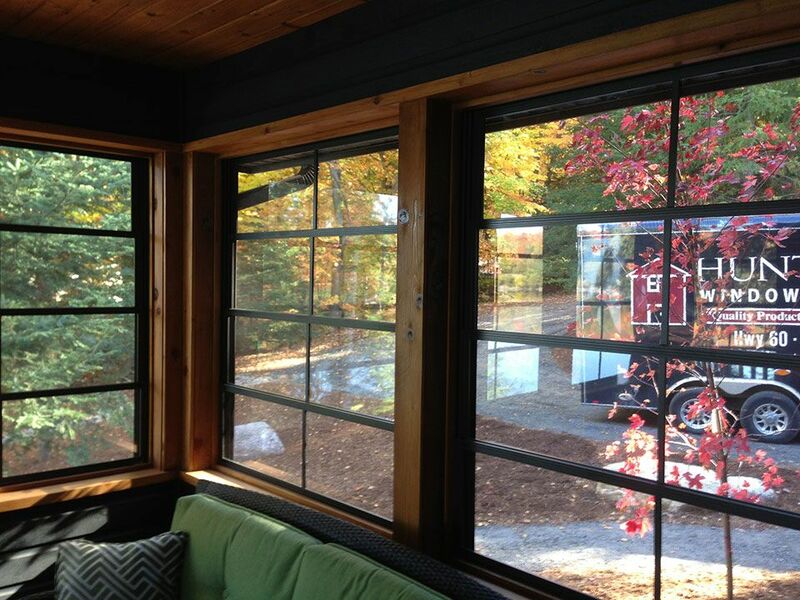 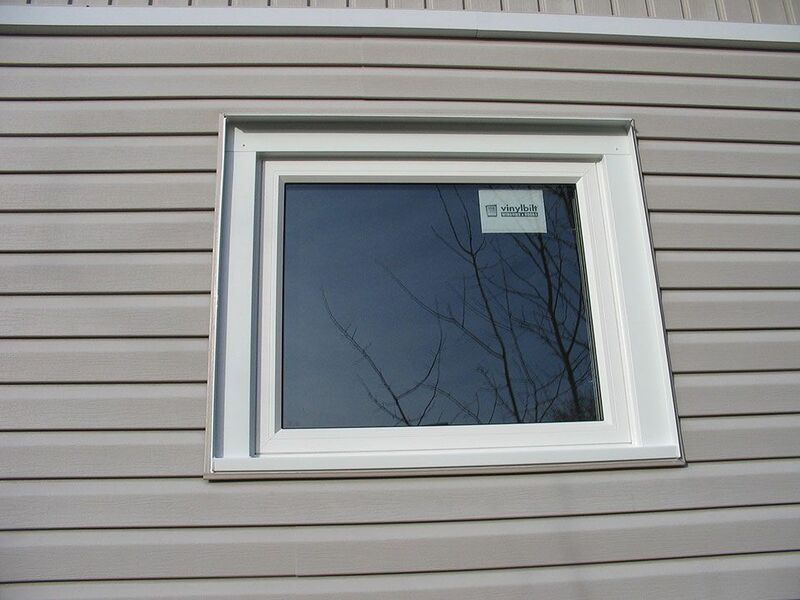 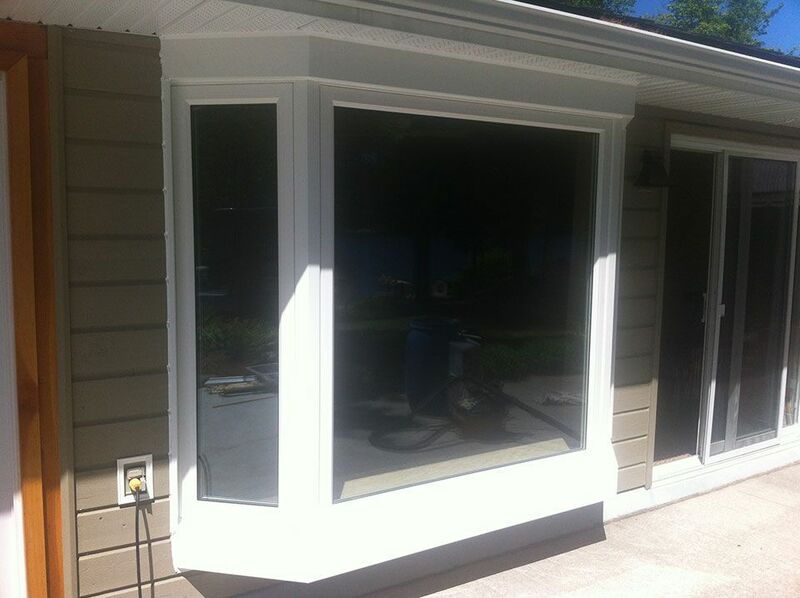 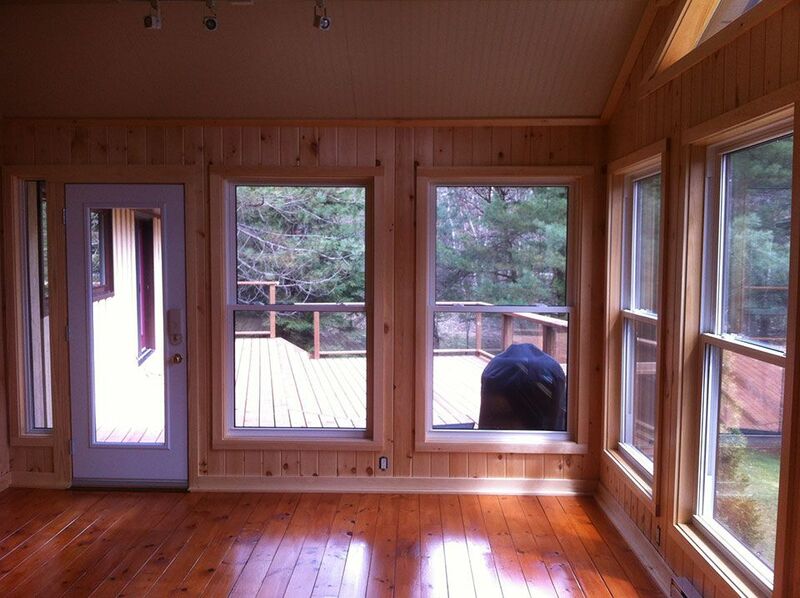 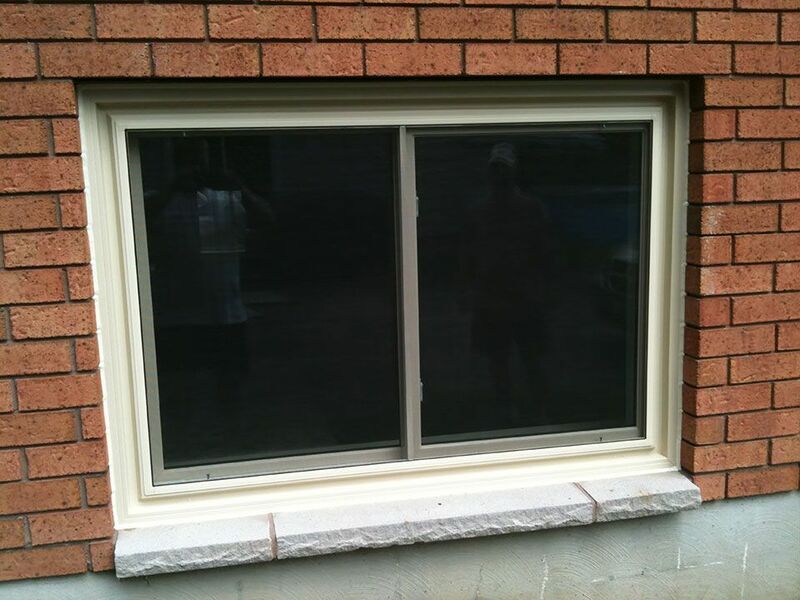 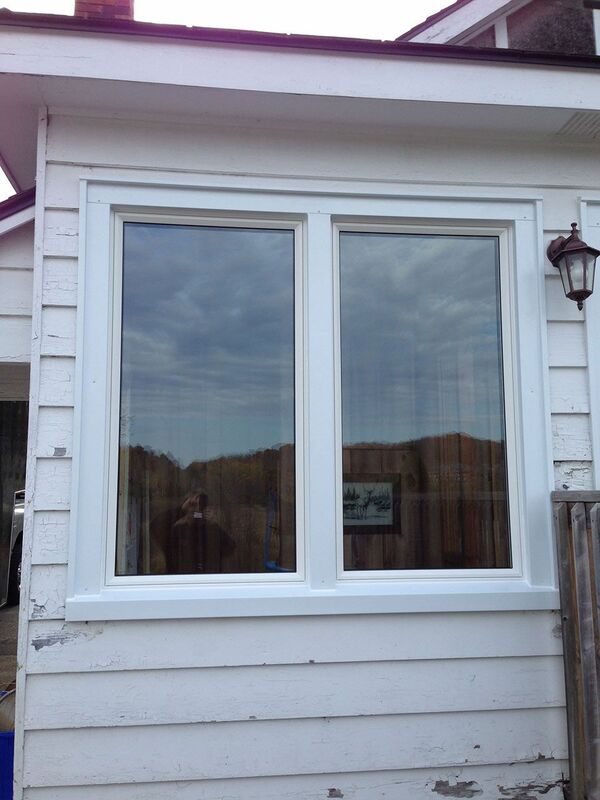 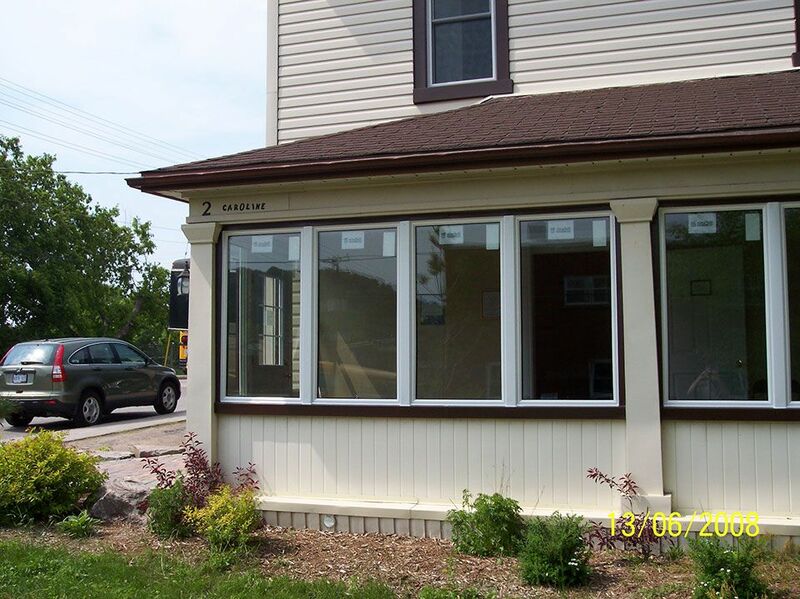 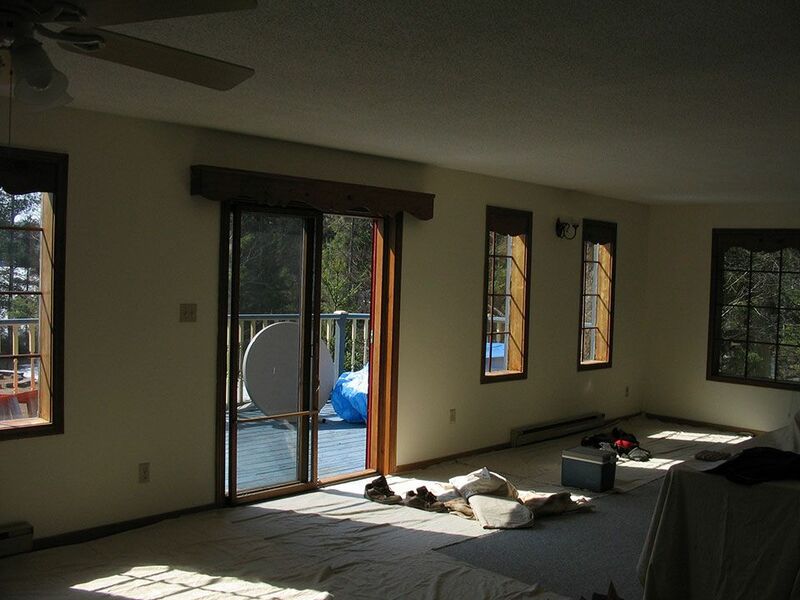 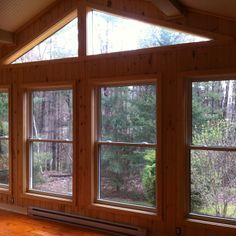 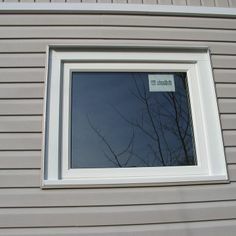 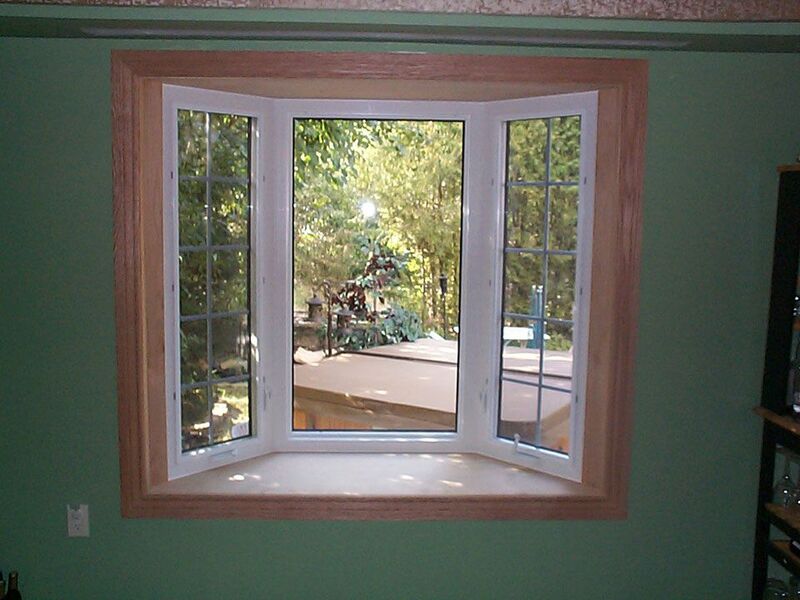 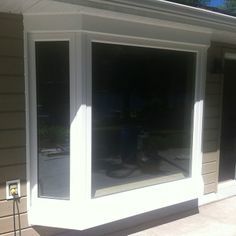 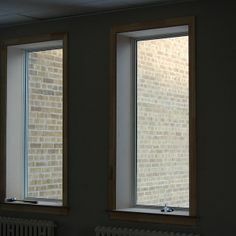 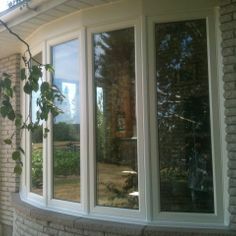 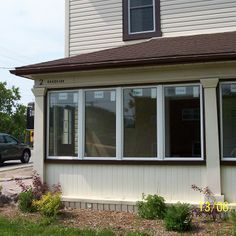 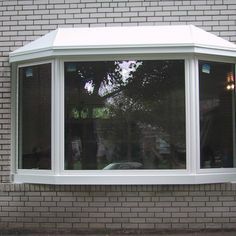 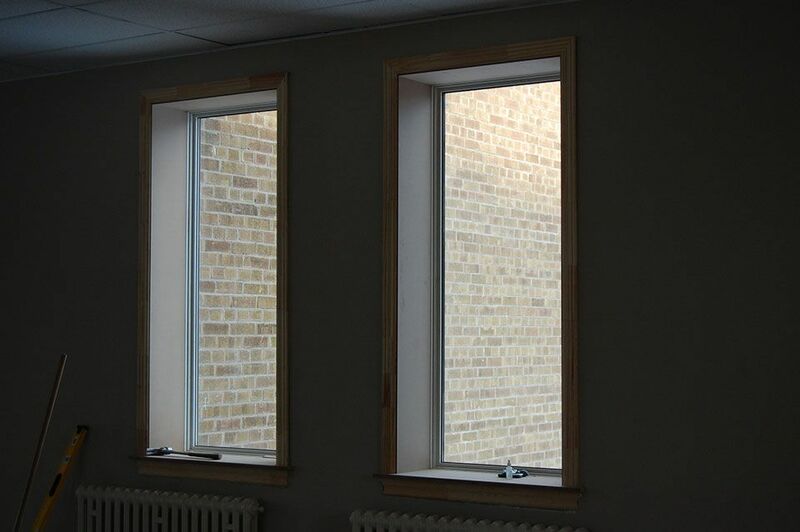 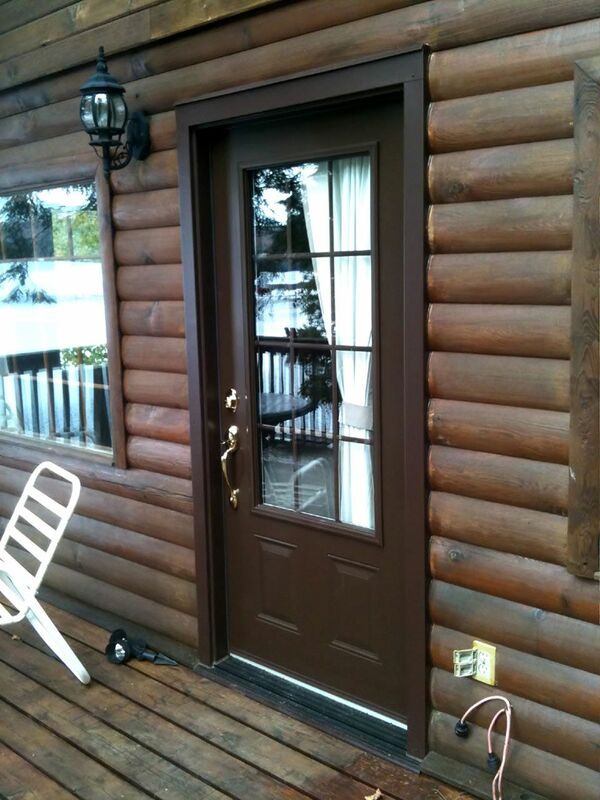 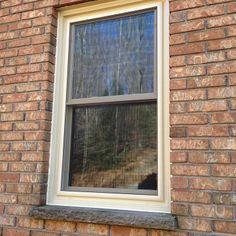 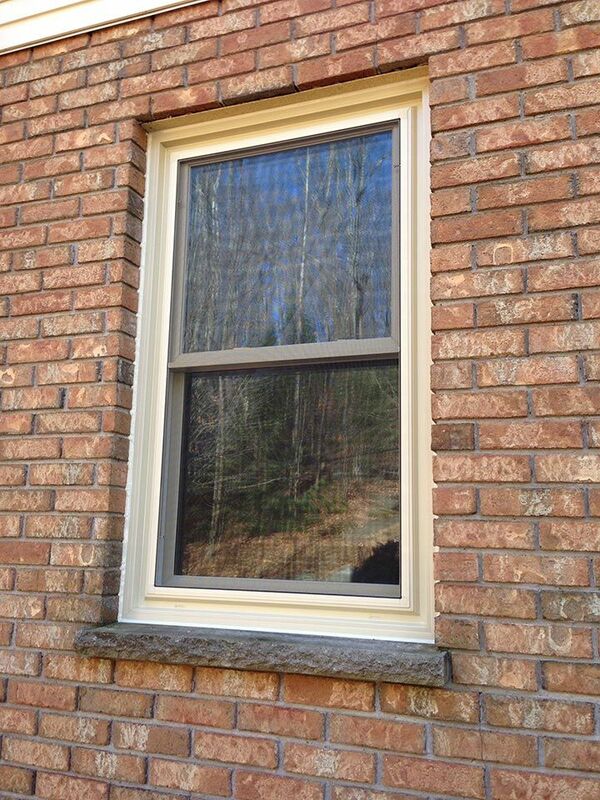 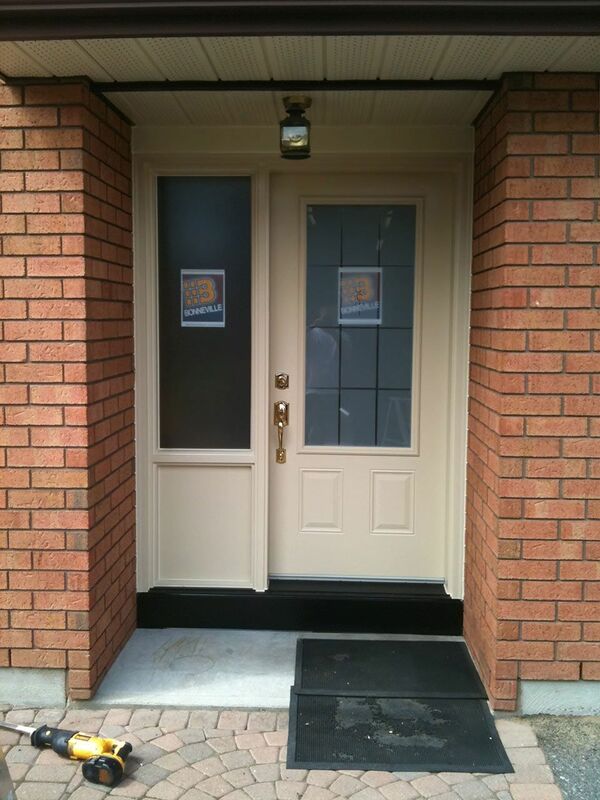 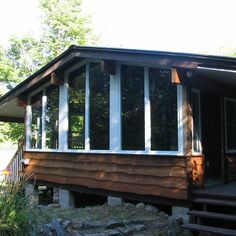 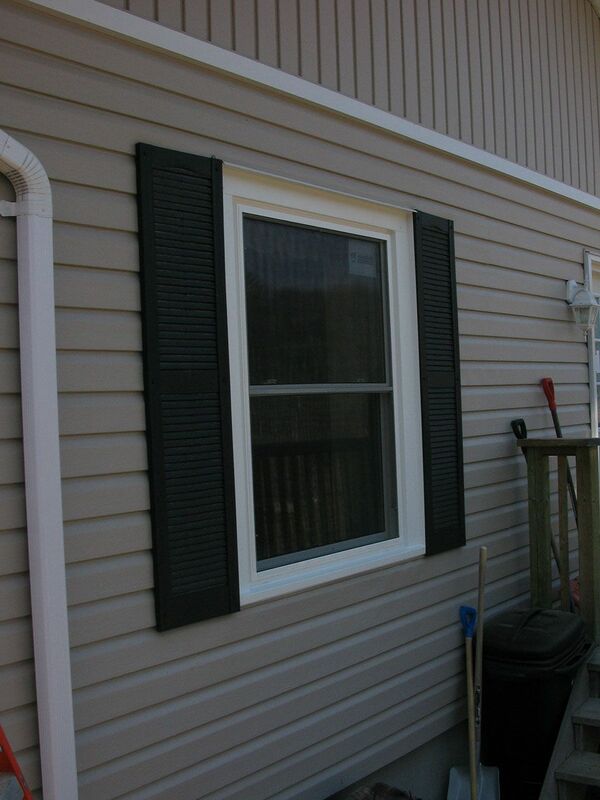 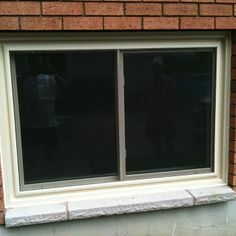 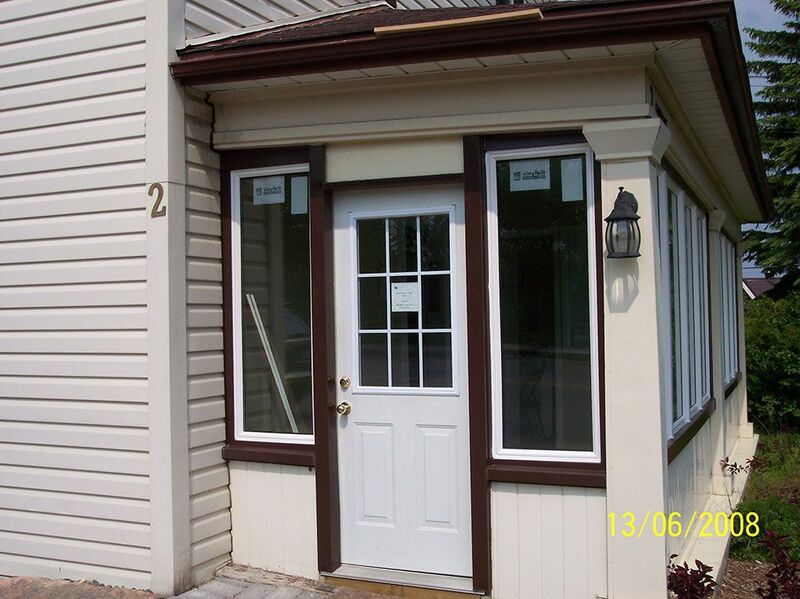 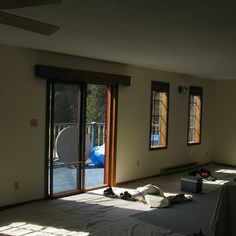 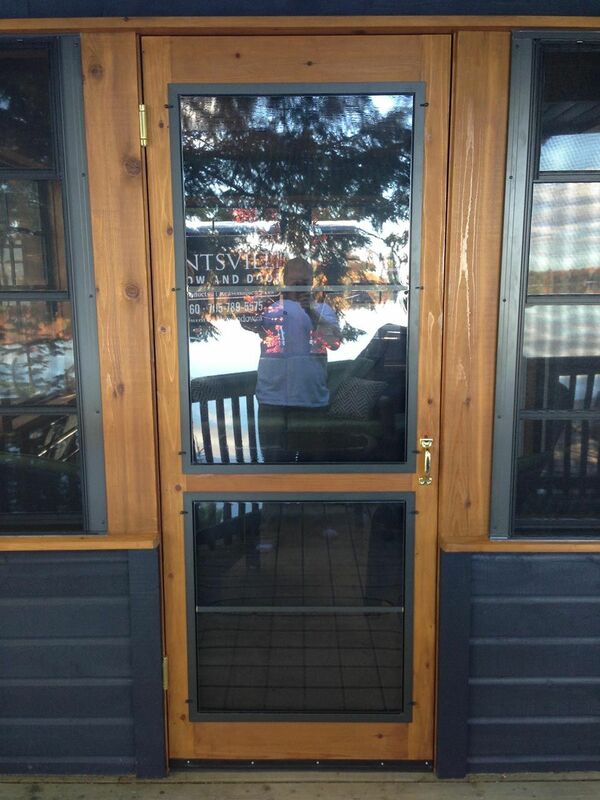 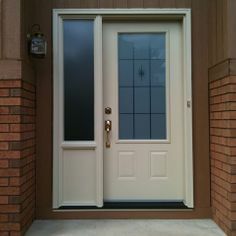 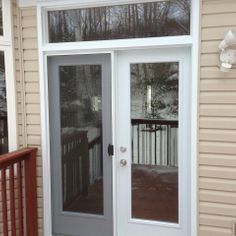 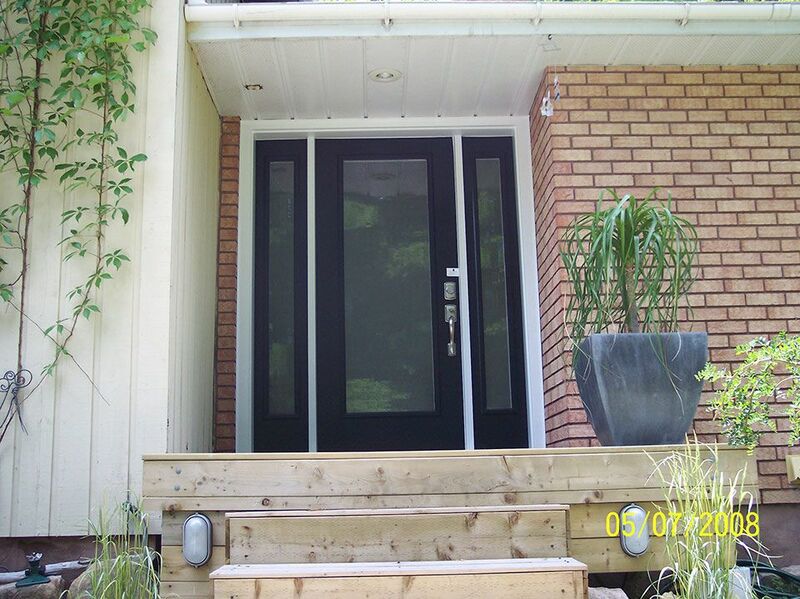 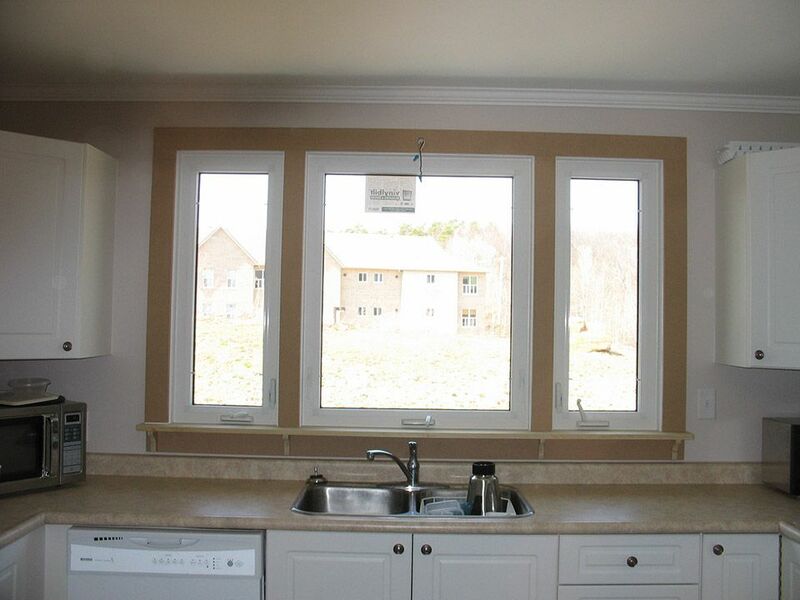 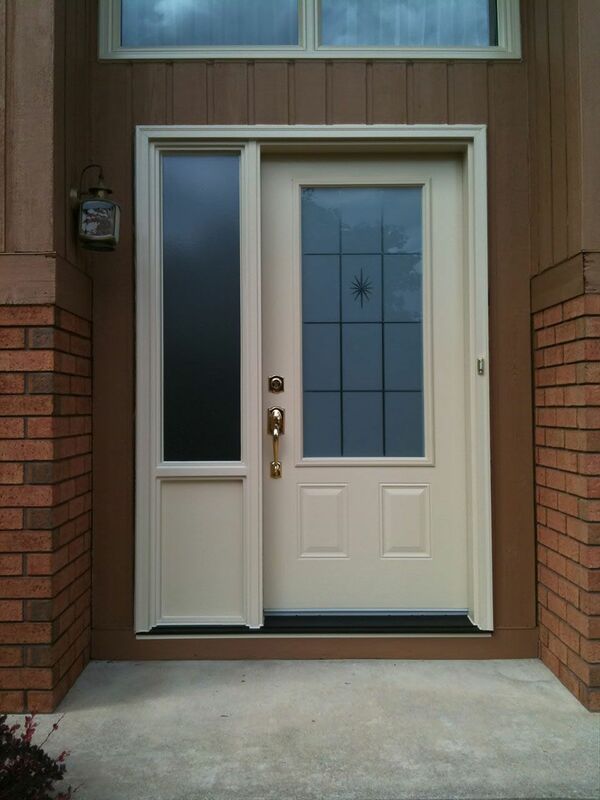 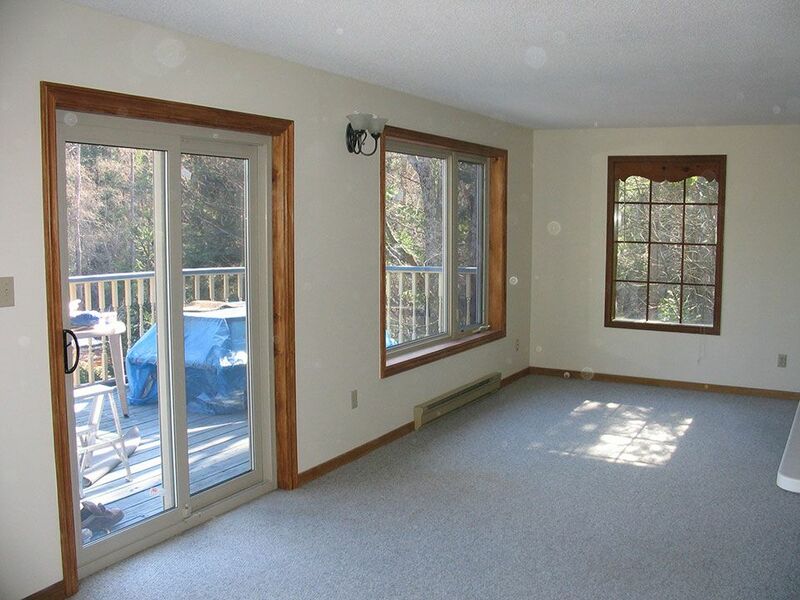 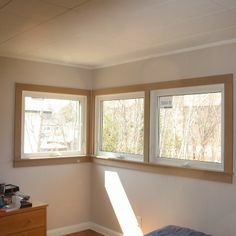 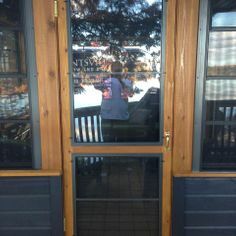 Here are a few examples of jobs we have completed at Huntsville Window & Door. 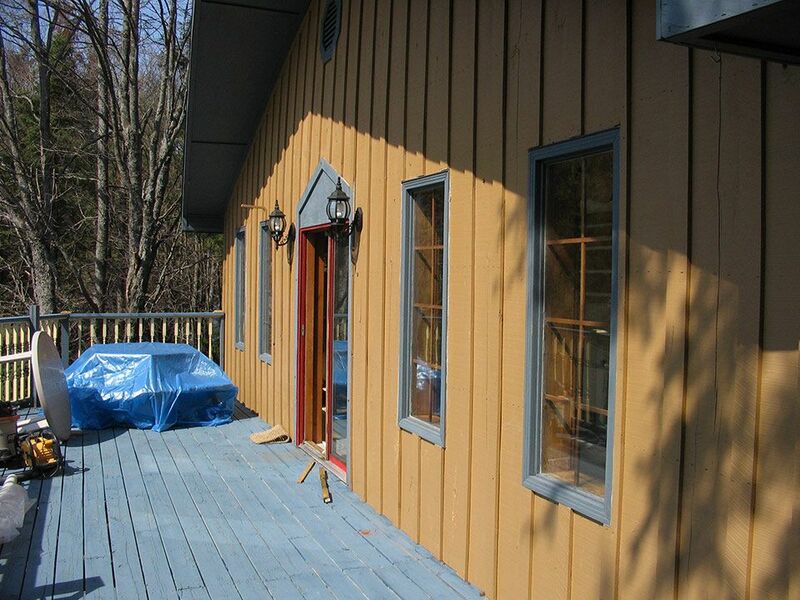 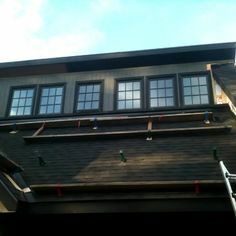 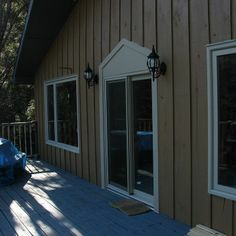 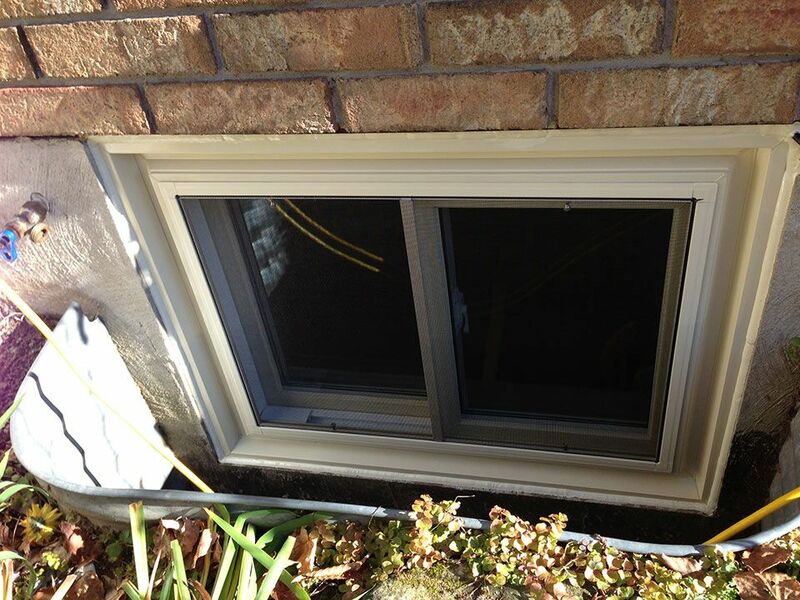 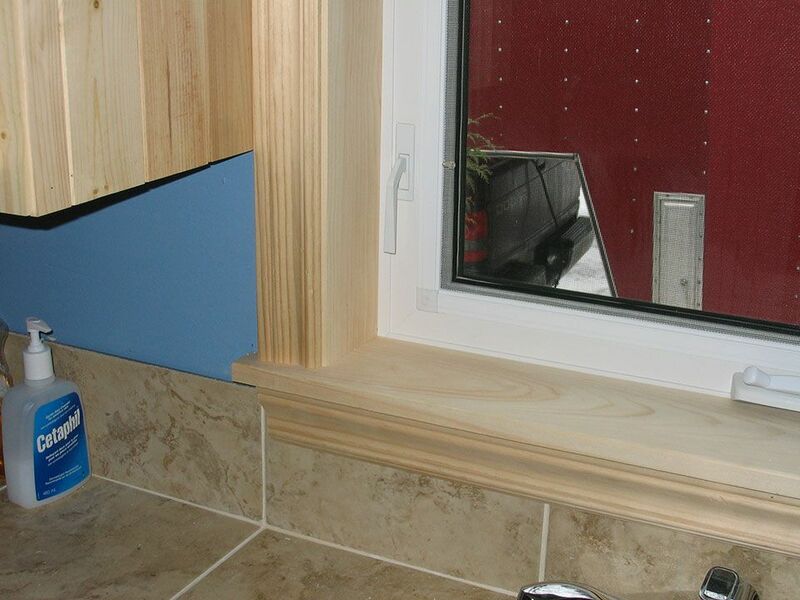 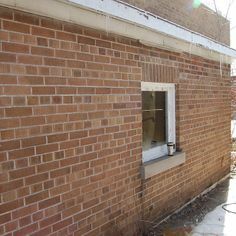 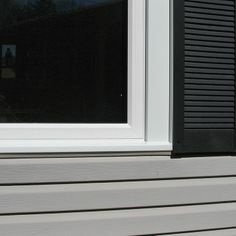 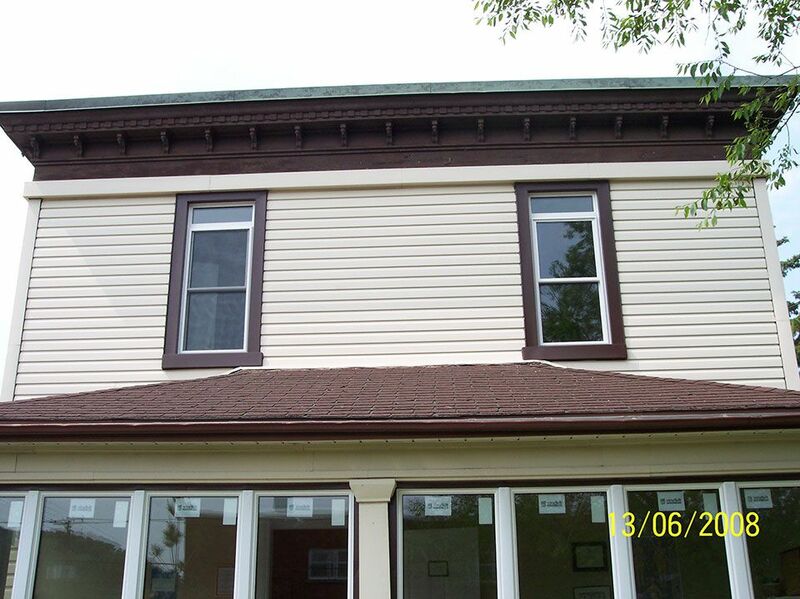 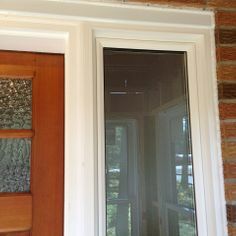 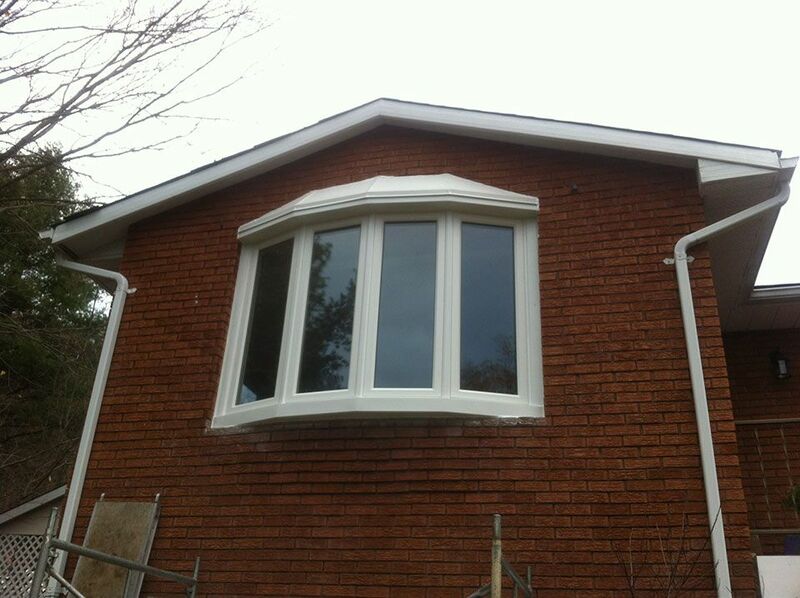 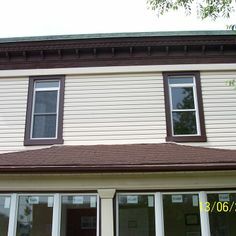 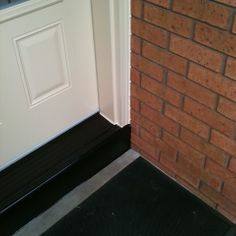 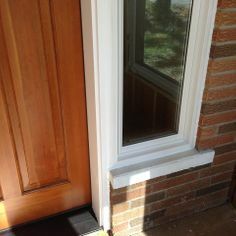 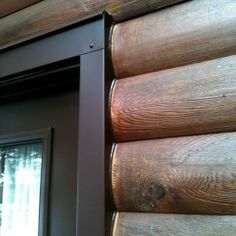 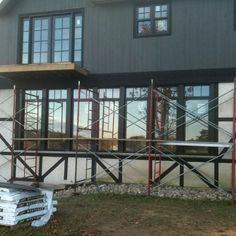 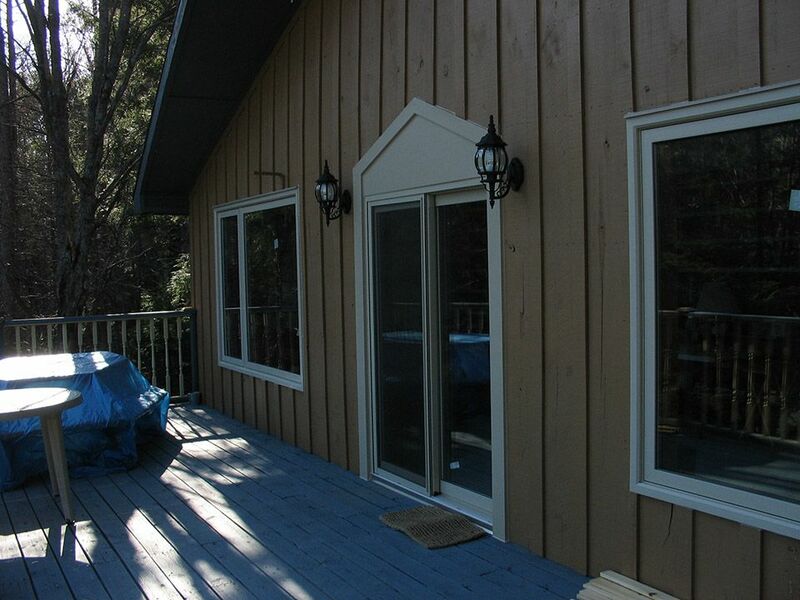 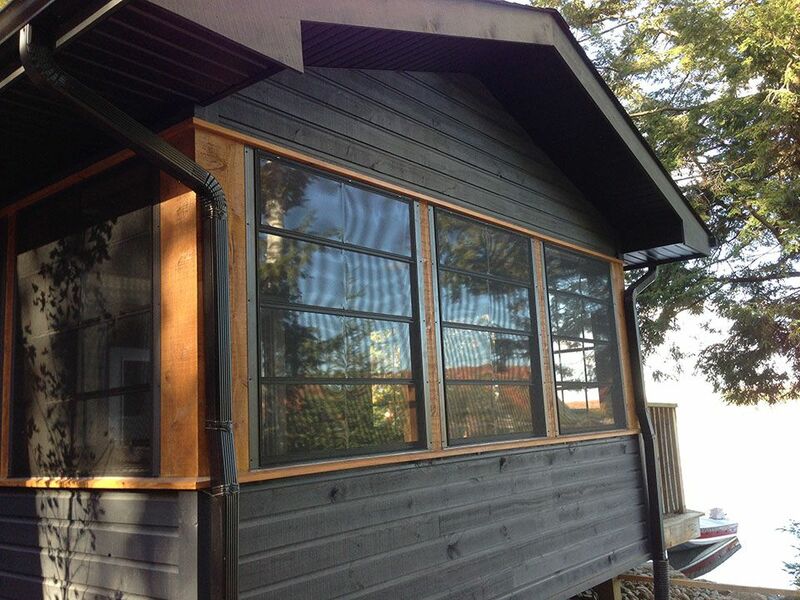 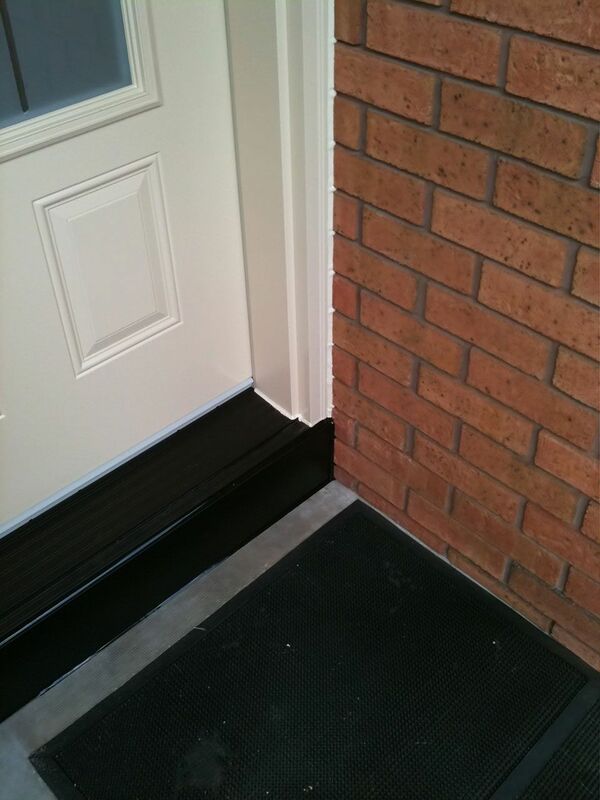 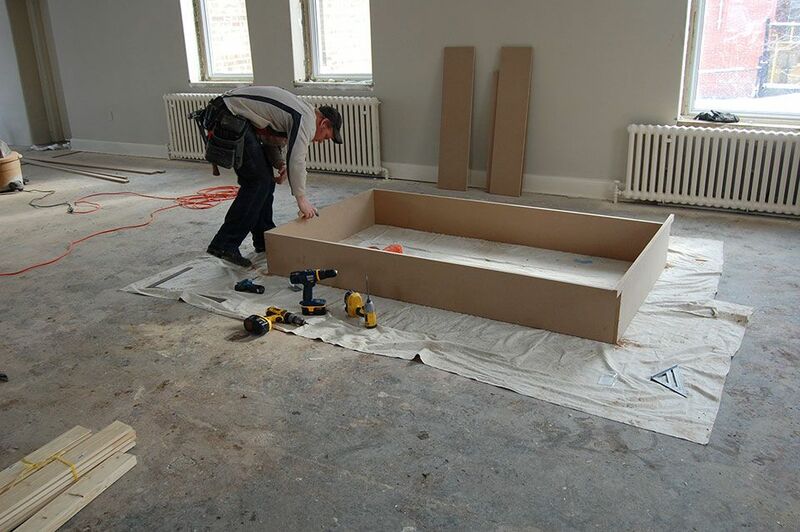 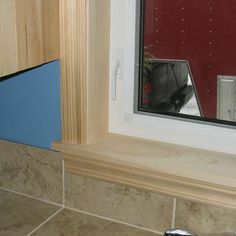 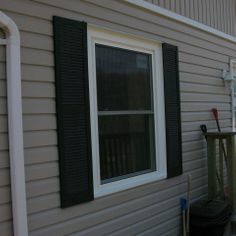 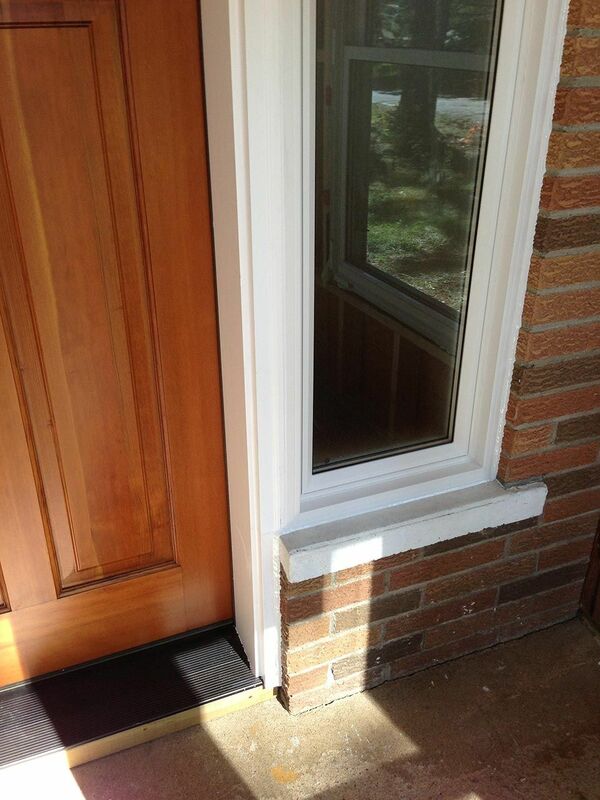 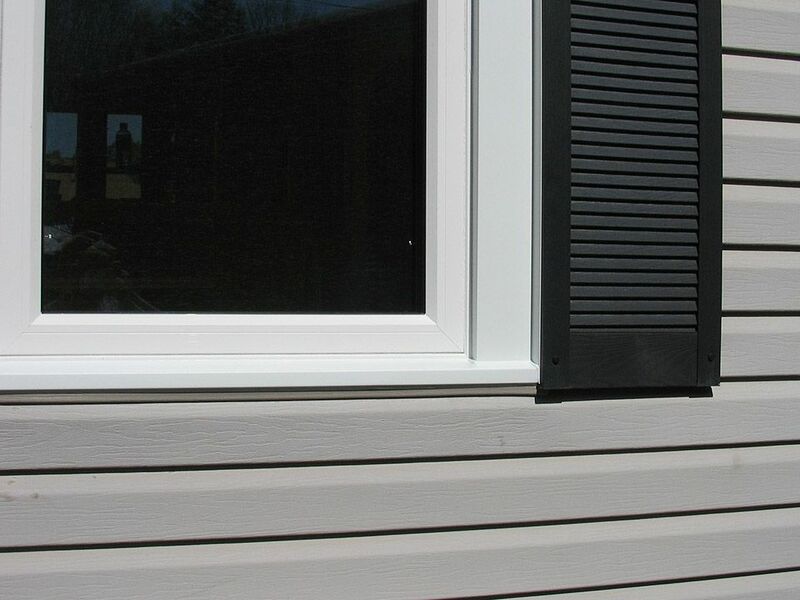 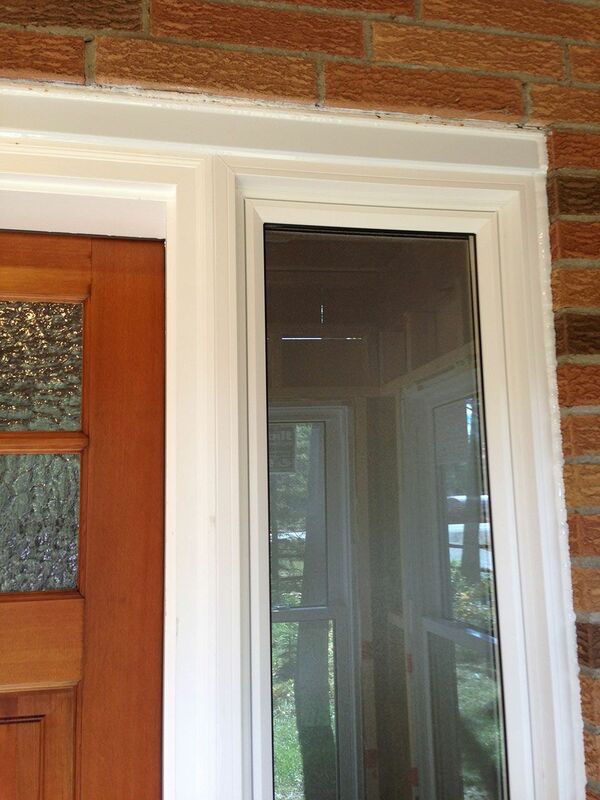 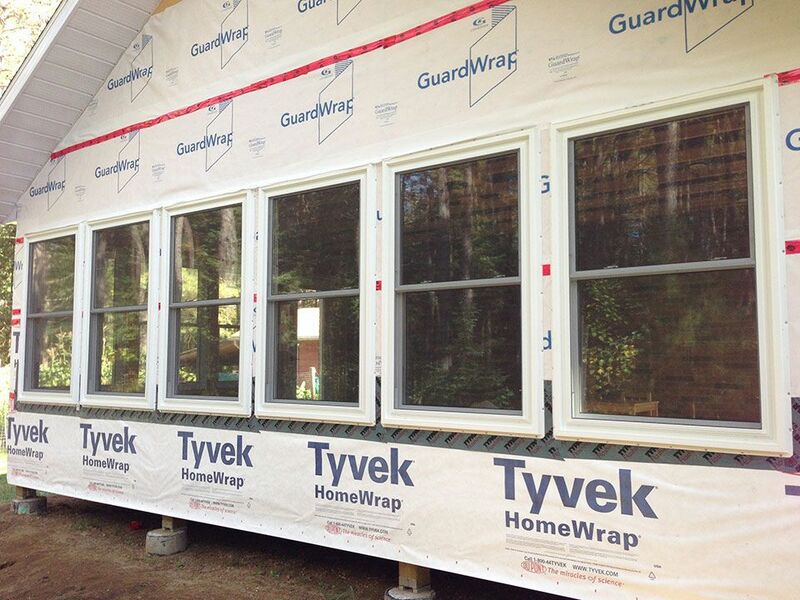 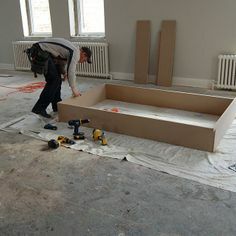 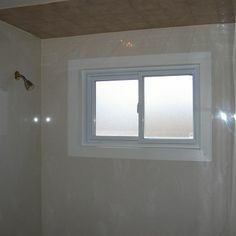 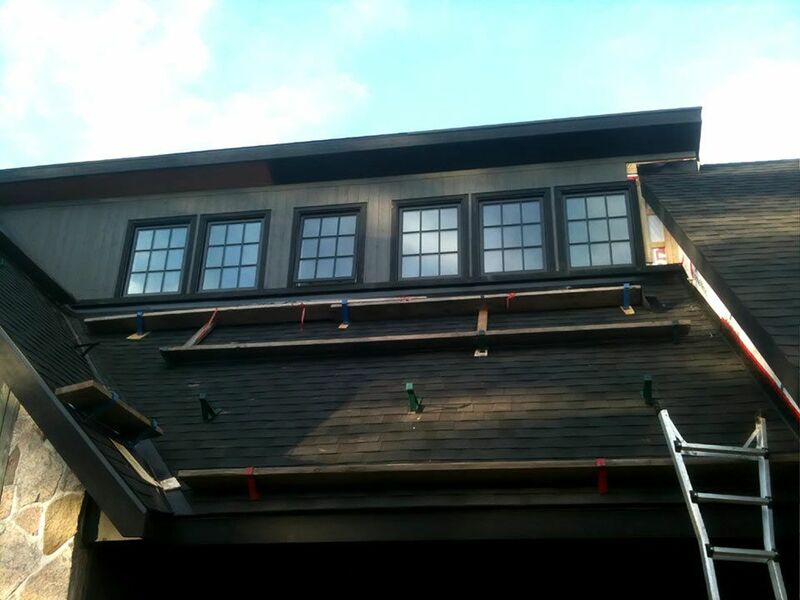 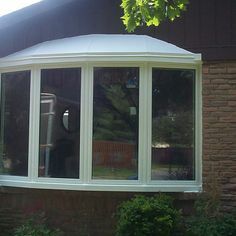 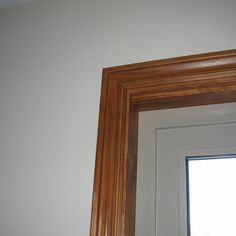 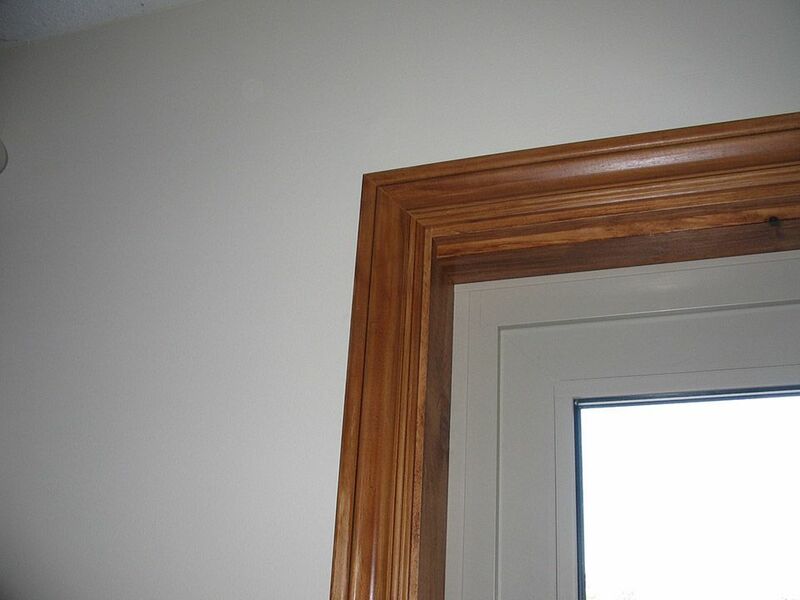 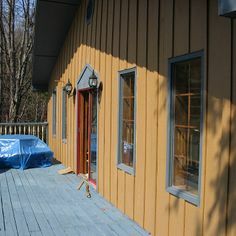 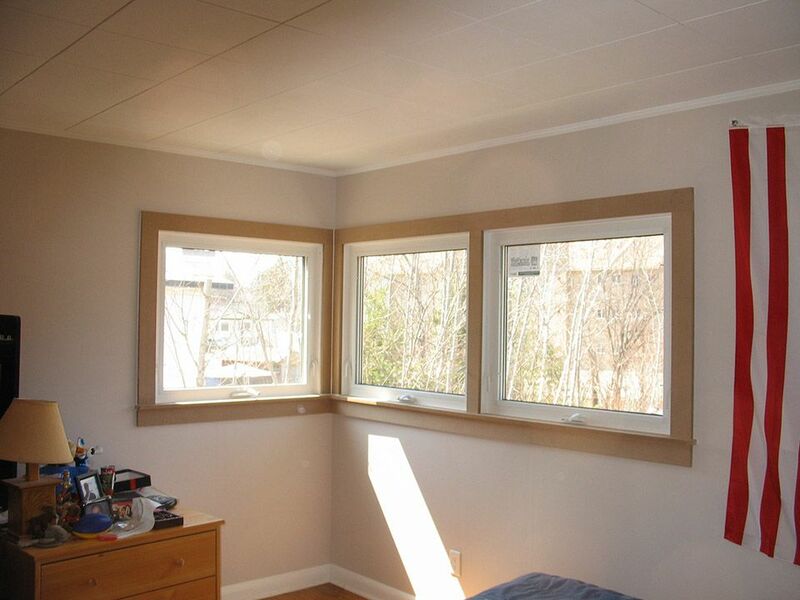 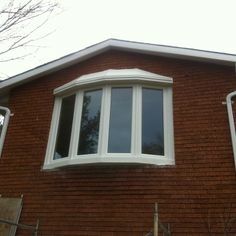 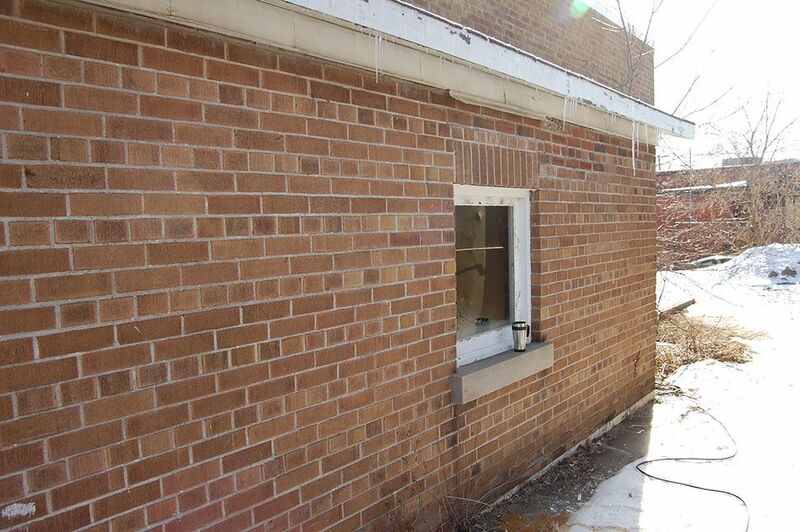 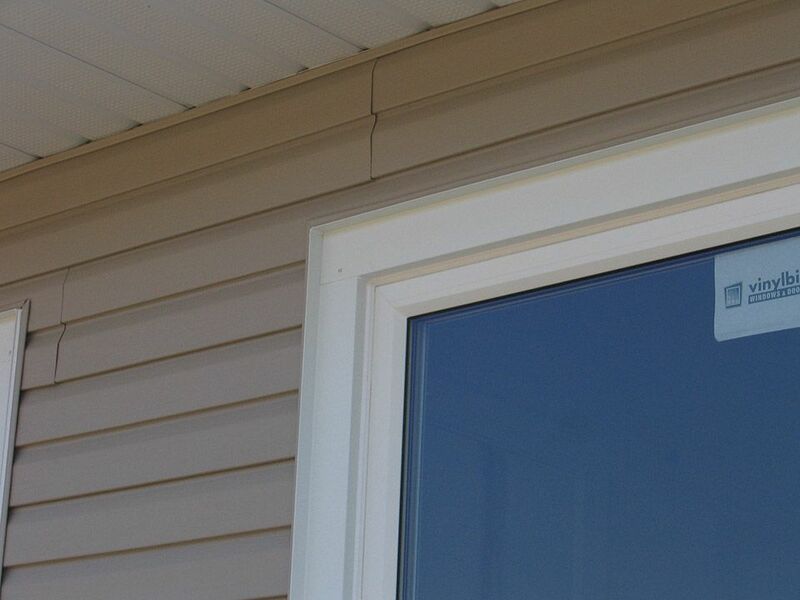 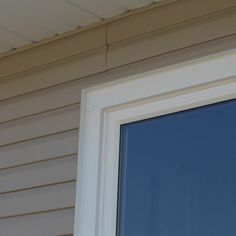 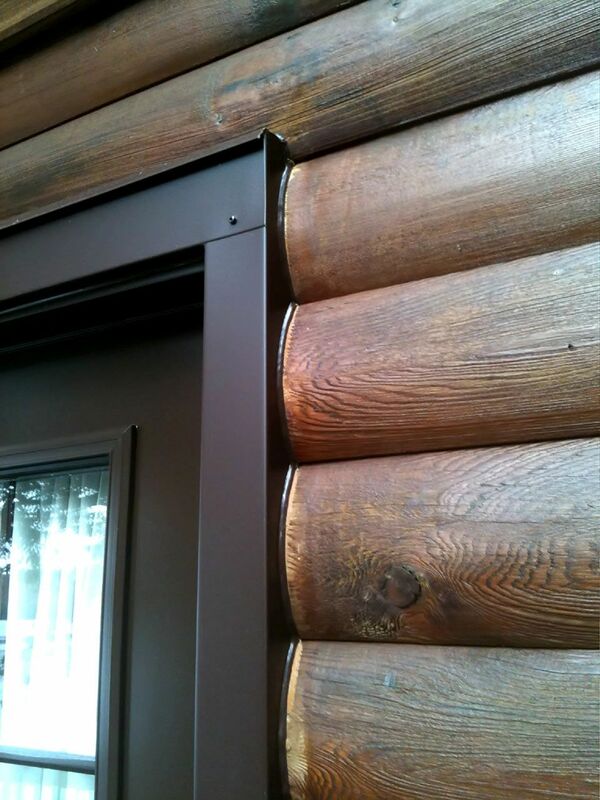 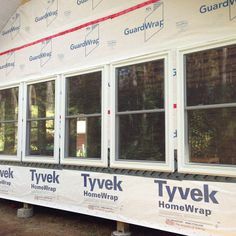 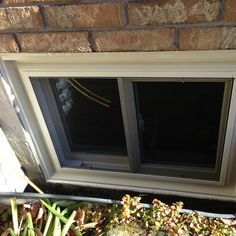 Please note the attention to detail we put into the capping and caulking, as well as the trim work. 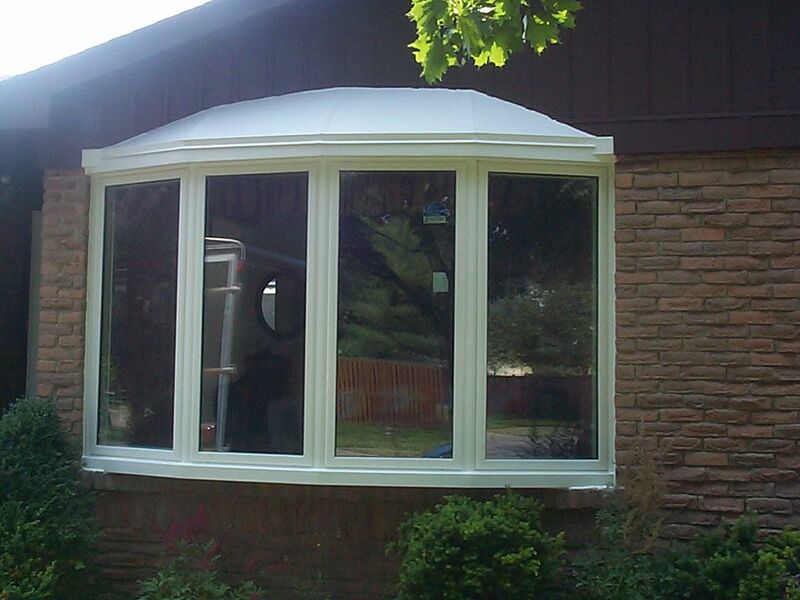 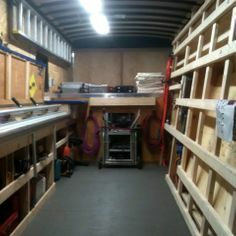 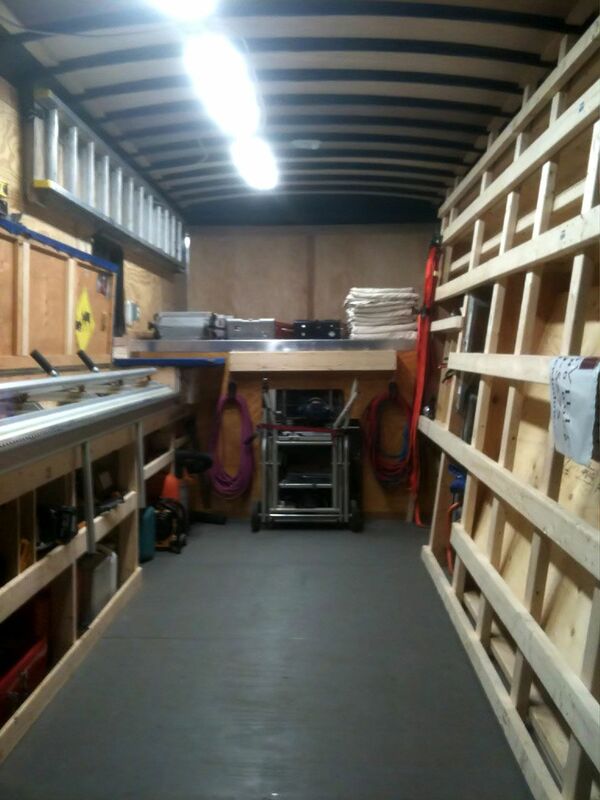 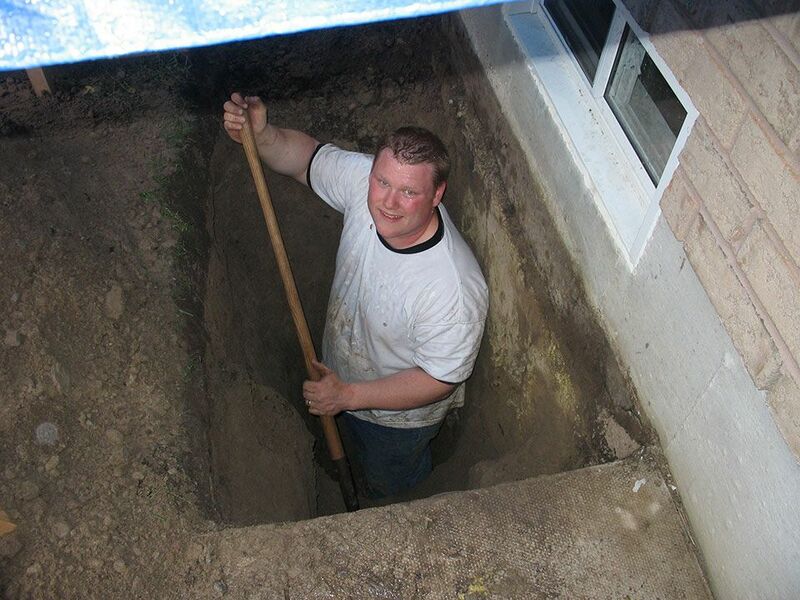 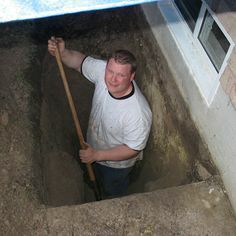 All installations come with a lifetime, transferrable warranty.